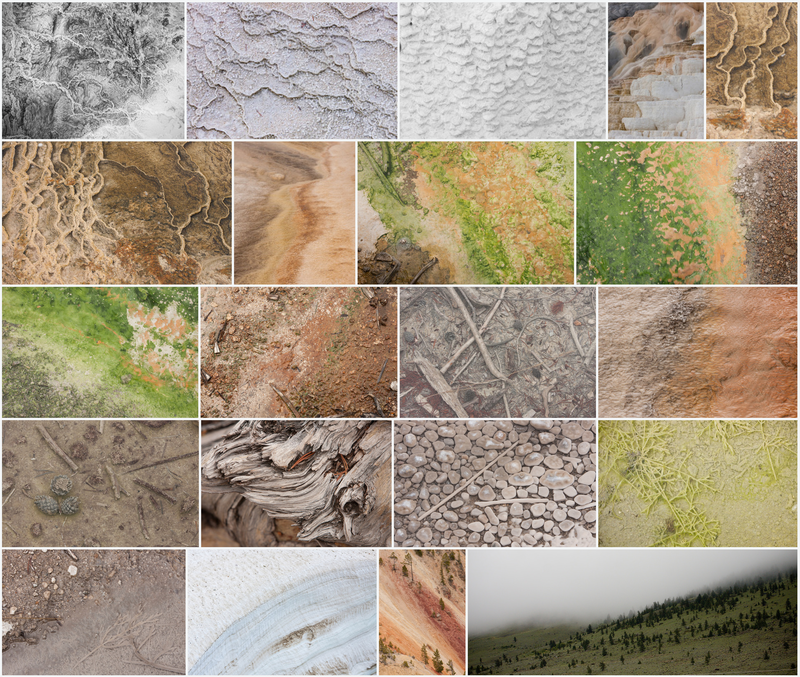 Here is a collection of the many colors and textures of Yellowstone National Park in the spring. I took these photos in early 2015 while exploring the hot springs, mud pits, geysers, and snow fields at Yellowstone. If you'd like to use these photos for a personal or public project, you can purchase this article and you'll be able to download the full resolution, royalty free versions of these photos in the paid section.